Prior to digital photography it was almost impossible to capture on film the moment that the female Hen Harrier is fed in mid-air by the male. It is the ultimate challenge for anyone licenced to film breeding Hen Harriers and I have already spent many fruitless hours trying to capture the ultimate picture. This year on Islay conditions were perfect to pursue the challenge. Strong sunlight is essential to stop the action and late evening light would light up the underside of both Harriers. 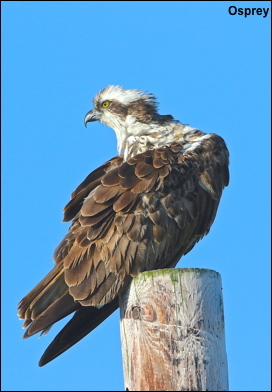 Next, and most important, is the wind direction – the male always flies into the wind when he approaches the nest so a north wind was essential. It all came together perfectly but on two nights there were no feeds during the crucial time (6-9pm). On the third night I spotted him approaching at 8-10pm carrying the remains of a Rabbit. 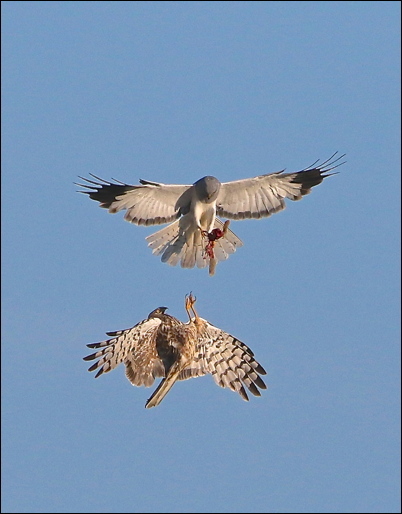 The female left the nest to receive the prey and in one second the food-pass was completed. At 8 frames per second I had the pictures I had always dreamt of. click here to view the series. 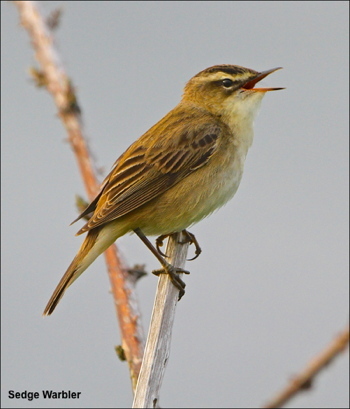 After Tiree, Islay is the second best place in Scotland to see Corncrakes. 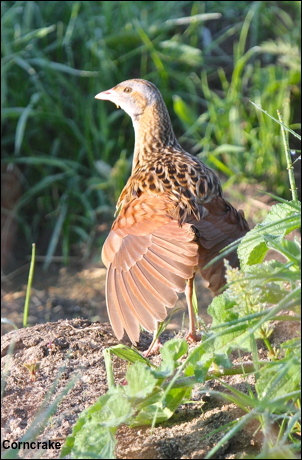 By visiting Islay in May you have two big advantages, one being the male Corncrakes have just arrived and are keen to find a mate and the second being the vegetation is only just growing so they can be seen more easily, especially after the late spring. With this years exceptional weather conditions were perfect for good photos and on one morning alone I filmed three different birds. However, the first island count has indicated that numbers may well be down so all may not be well with Islay’s Corncrakes – lets hope the next counts prove otherwise. What a phenomenal week we have just had on Islay with more than one hundred hours of unbroken sunshine and little winds.